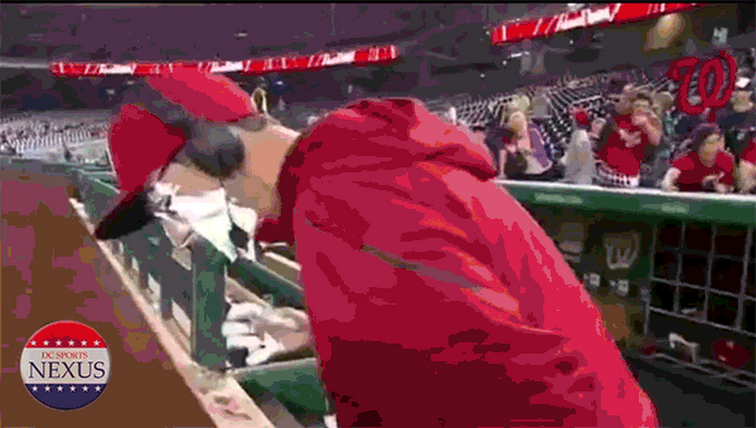 After Alfonso Soriano melted down for the 18 millionth time, Matt Williams finally decided to shake up the bullpen. And it only took 1 day for Nats fans to see how that might look. 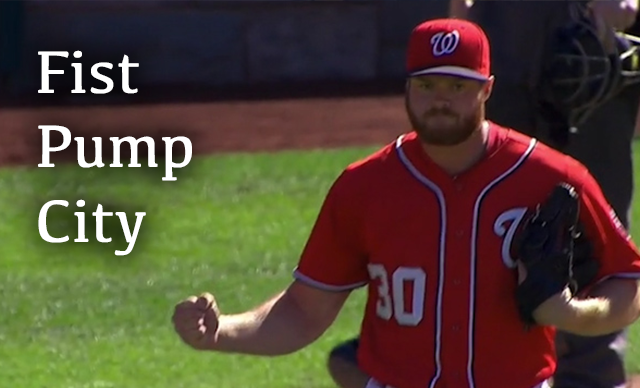 One of the keys to the bullpen going forward is Aaron "Bad News" Barrett who helped out Gio Gonzalez on Sunday afternoon by coming in with a runner on in the 7th inning and then clearing the bases with a double play ball. Barrett was pumped up to say the least. Here is the pitcher showing his Natitude.